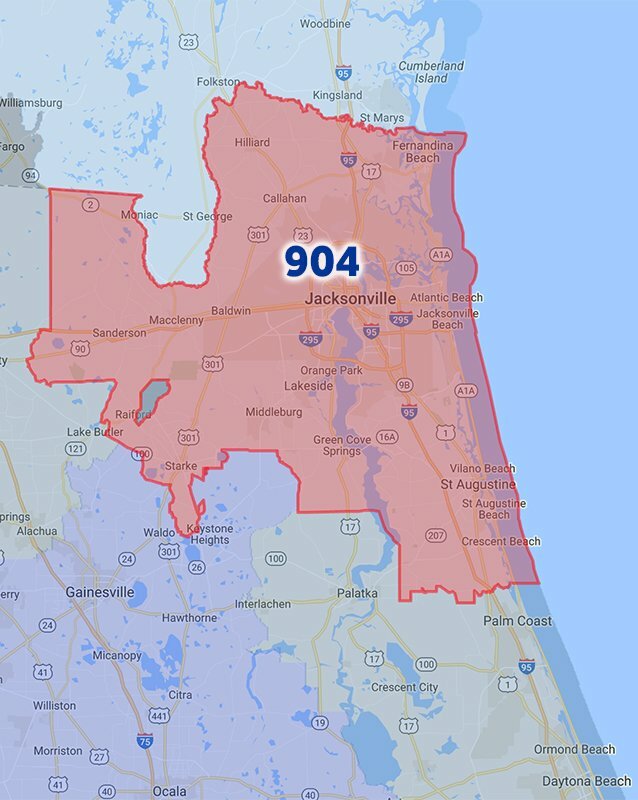 TeleVoIPs’ phone service provides numbers from every area code in the U.S., so you can develop a business presence in Jacksonville, FL, or wherever you need it most. On-demand business phone numbers for Jacksonville and any area code in the U.S.
We promise to take care of your communication system so you can focus on what you do best—running your business. We’ll be here for you with local Jacksonville service, support, and phone numbers, 24/7. We’ve got your Jacksonville business covered. We give you the ability to take your Jacksonville business across the globe with you — right on your cell phone.